Check out what the Toronto-based, 100% independent Heavy Metal webzine had to say about Survivalist. You can catch the review here. Official lyric video for the track Poisoned Mind from the upcoming album Survivalist. “SURVIVALIST” is set to be released worldwide on the 20th of April and is currently available as a special pre-order now via the band’s Bandcamp page. Your pre-order purchase gives you two selected tracks for immediate download upon purchasing the album, either physical or digital. 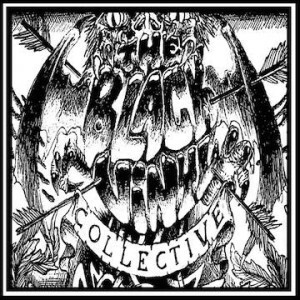 Markus had a blast chatting with my friends on The Black Vinyl Collective. Thanks to Seth and Travis for having Markus on to talk for days. After talking to them for about 8 hours, they edited it down to 90 minutes of highlights. Just kidding. Markus talk a lot though. They get into all things Sylencer, the ‘industry,’ 4Arm, and living in the age of internet. Caution: angry jokes inside. 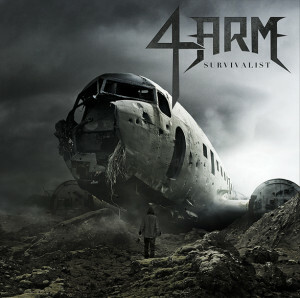 © 4ARM. All Rights Reserved.